We have designed this site to be interesting as well as informative. A full sitemap is available to help guide you, and the drop down Sections Menu on the right will be useful as well, but first some notes on the site’s organization and use. We designed SalingerinContext.org for researchers interested in advancing available scholarship on Salinger. Most of the bibliographic entries come from academic journals. If you have an academic paper or relevant journal article you’d like to submit, or have us post, please email us or leave a comment. 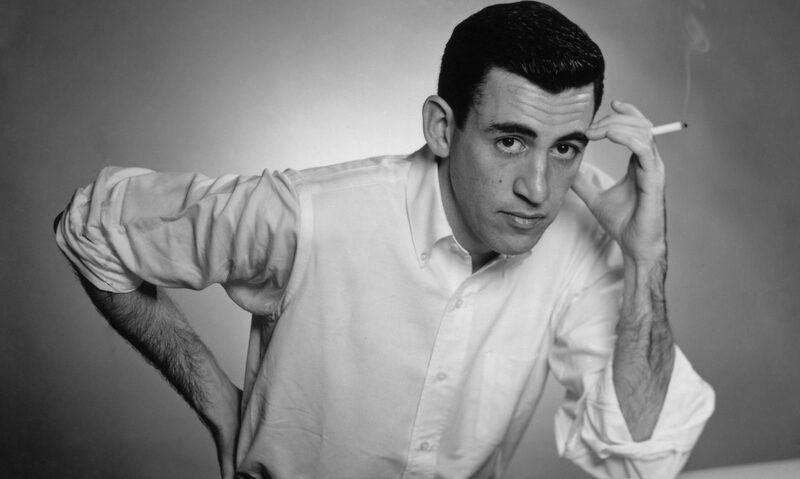 The “About” category, in addition to this post, will contain information about the site and about other places to find Salinger research (both on the web and in-person). The most useful items for beginning your research are the “Readers’ Guides.” The guides can be used as discussion and paper prompts, and as an entry into the relevant reviews and critiques of individual texts. These can be found under the “Primary Text Notes” category. For more information about individual articles and what they cover, visit the “Bibliographical Info” section. This will include the MLA citation (7th Edition) and the opening paragraph of a given work, as well as our brief summarization of the items you’d find in the book or article. The “Collations” category will contain textual variants in each of Salinger’s stories published in magazines and then later collected for publication. These can also be found under the “Primary Text Notes” category. The category “Salinger in Context” is of course the real contribution and goal of this site. Here you will find articles on detailed events surrounding Salinger’s life and works, including things like literary and cultural references explained and investigated by interested scholars. The “Miscellany” category will feature a number of items, most of them less academic and more “of interest” to the general reader/visitor. Author Last Name, Author First Name. “Title of Post”. Salingerincontext.org. Ed. Elizabeth D. Johnson and Angelica E. Bega-Hart. WordPress, Nov. 2010. Web. Access Date. http://salingerincontext.org.